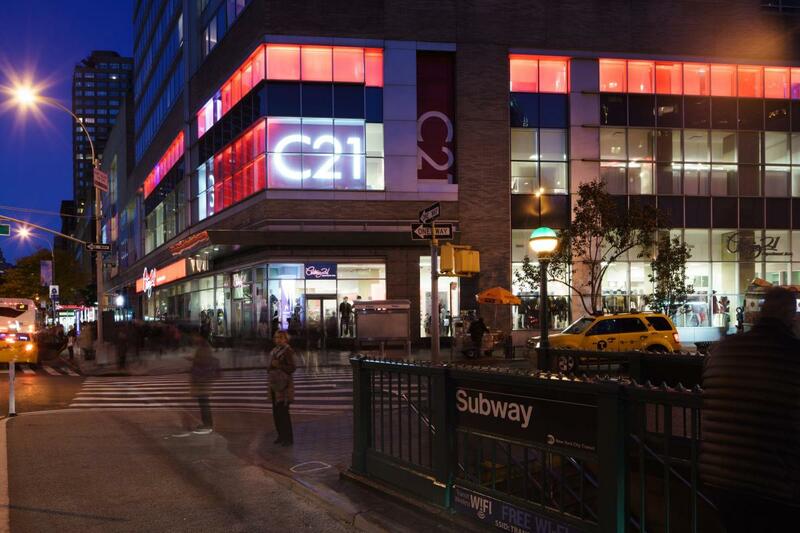 Take a trip to the fashionable Upper West Side and shop the newest Century 21 location in Lincoln Square. 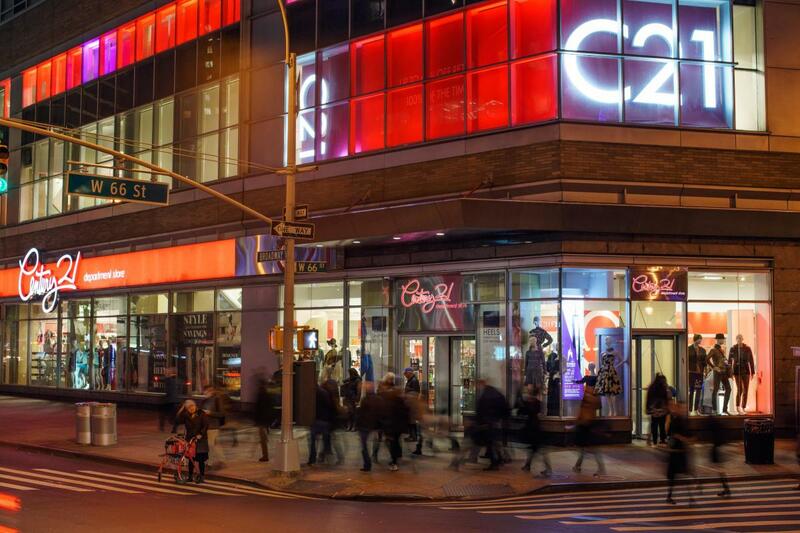 A celebrity favorite and New York’s number-one Zagat-rated off-price store, the newest location features a sleek, modern design and edited selection of top designers at the lowest prices. Men’s and women’s wear, bags, shoes, children’s wear and more are offered at up to 65% off retail prices.